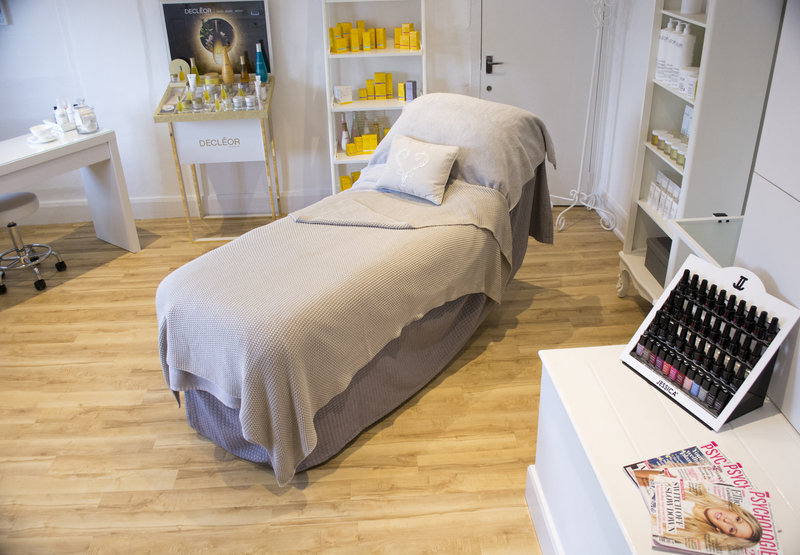 CALMINGALES Beauty is owned and run by Gemma Waller and is based at the Yattendon branch of Adam & Eve Hair salons. Gemma trained at The London School Of Beauty back in 2008 and has worked at various spas and salons in the Berkshire area. Our aim at Calmingales is to provide a professional and personal beauty service to all of our clients. To achieve this we have chosen some of the leading beauty products available today. We hope you will visit us soon. Gemma, the owner, is a local girl who trained at The London School of Beauty, one of Europe’s leading beauty colleges, before working at various spas and beauty salons in Berkshire. Thank you for booking in advance and guaranteeing the best service from us. We hope you have a great day!